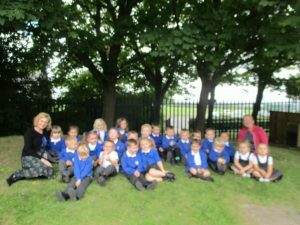 A huge welcome to all of our nursery children and an enormous well done to them for happily saying goodbye to their ‘grown-ups’! 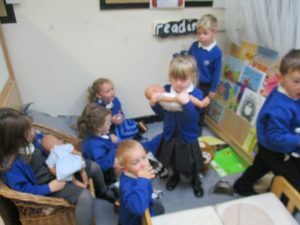 Well done to the ‘grown-ups’ too as it can be emotional time for you as well!! 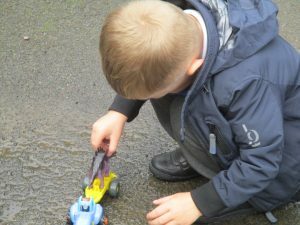 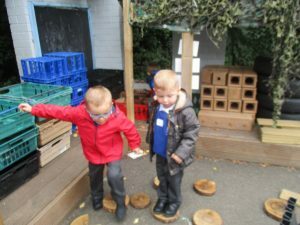 We have had a fantastic week exploring both the inside and outside of nursery as well as making new friends. 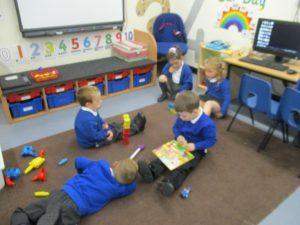 We have enjoyed singing, dancing and listening to stories and much more. 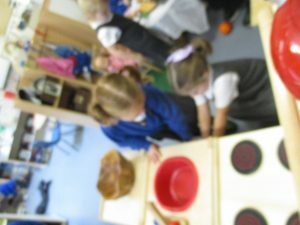 We look forward to seeing you all next week for more fun. 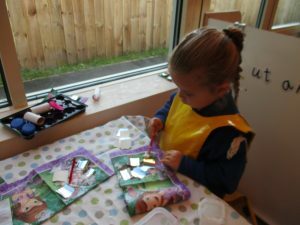 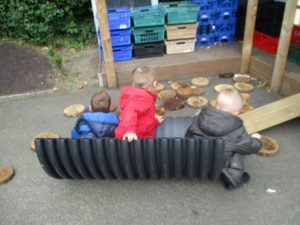 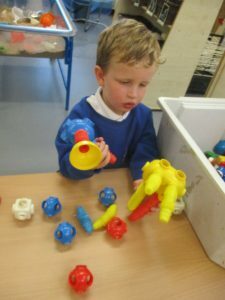 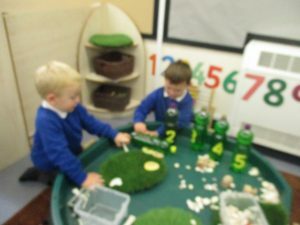 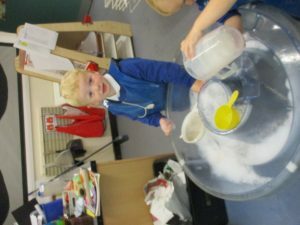 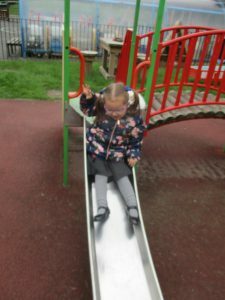 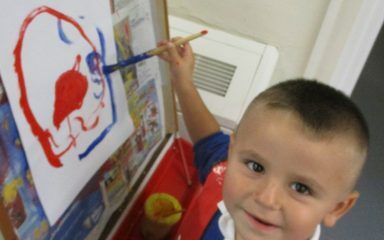 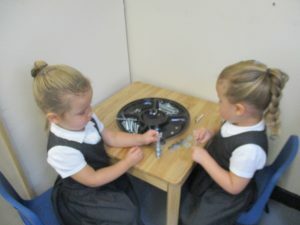 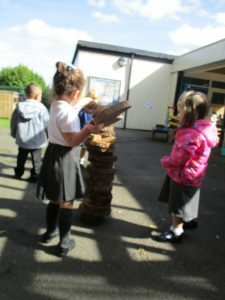 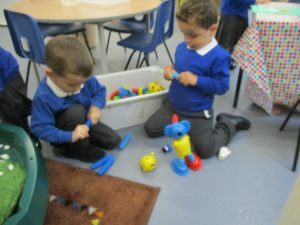 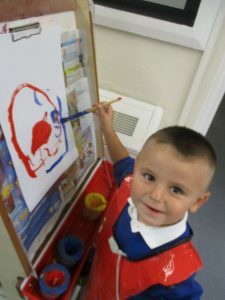 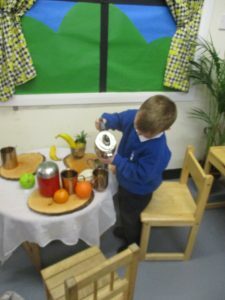 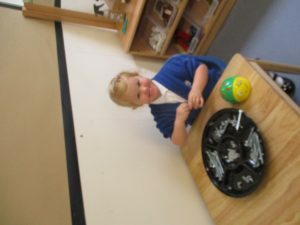 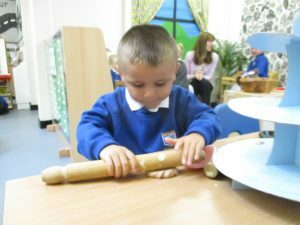 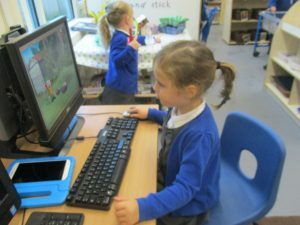 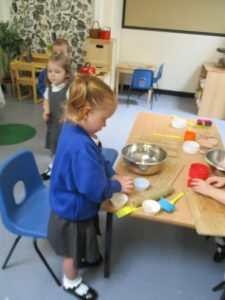 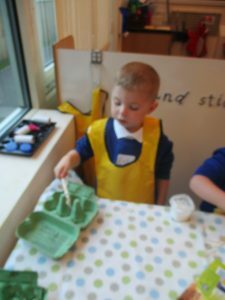 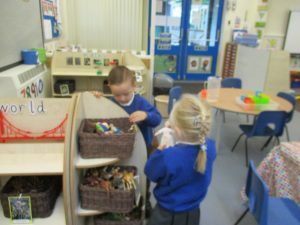 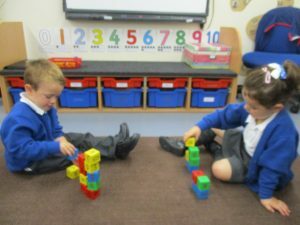 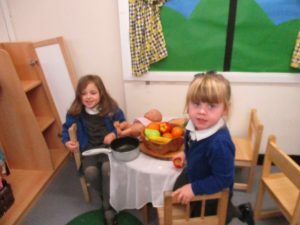 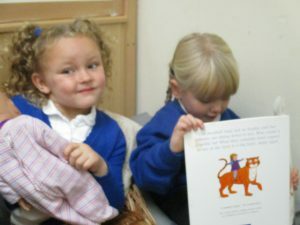 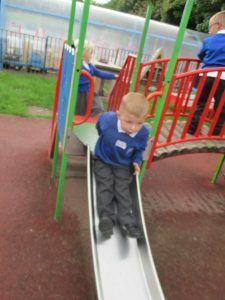 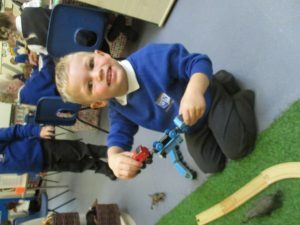 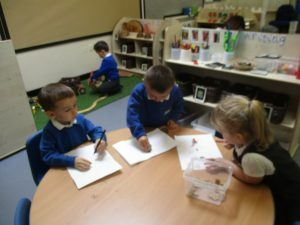 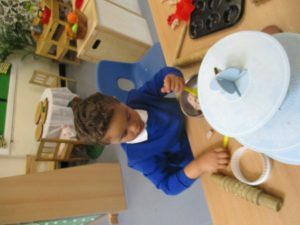 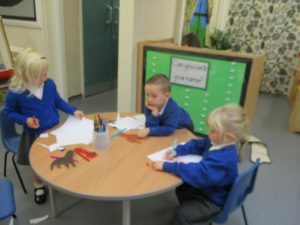 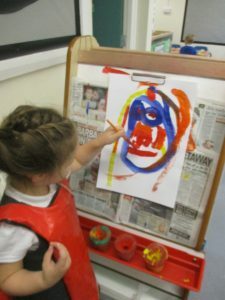 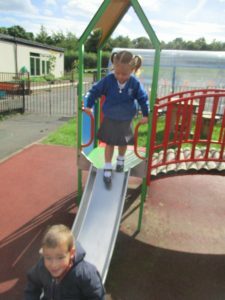 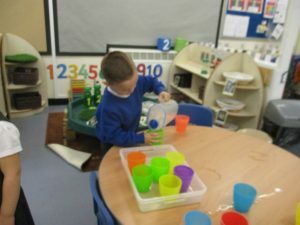 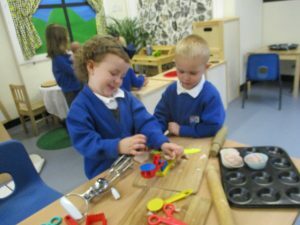 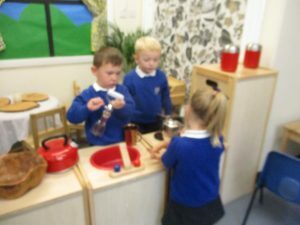 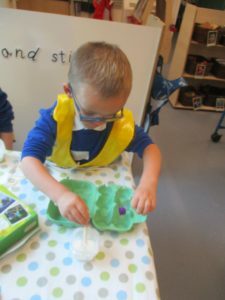 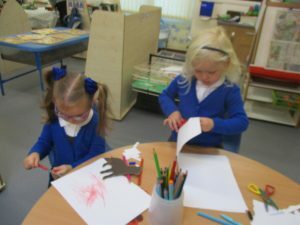 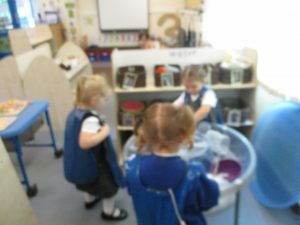 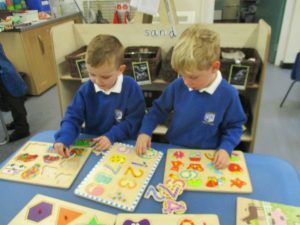 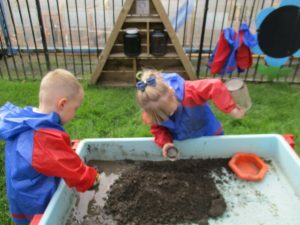 It is fantastic to see that the nursery children have settled so well. 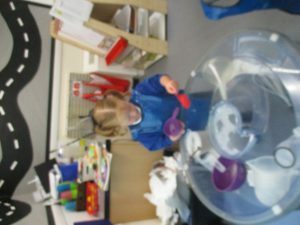 I’m sure there will be lots more fun next week.